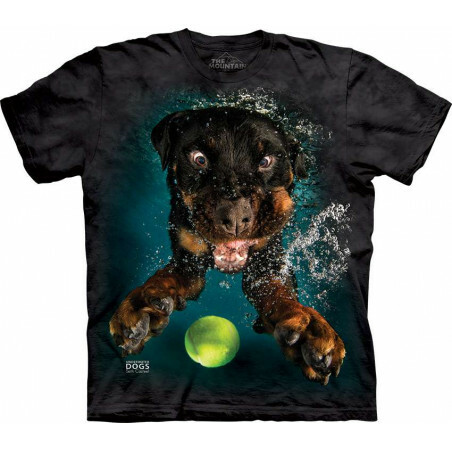 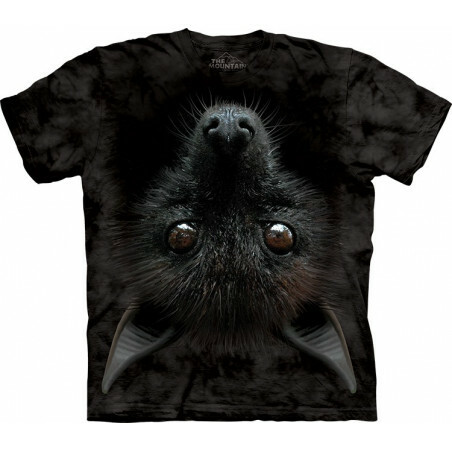 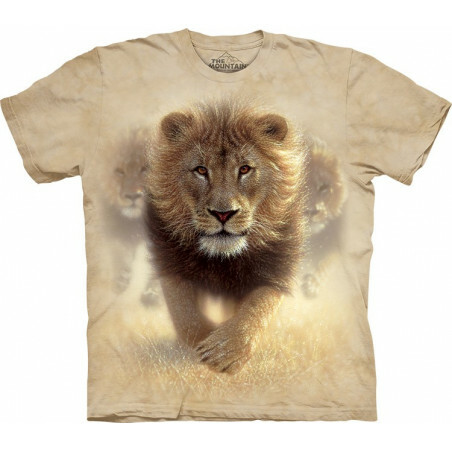 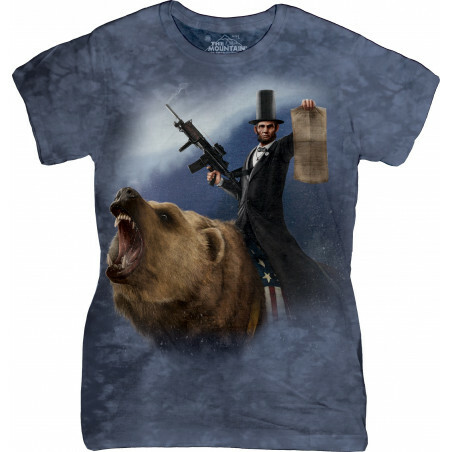 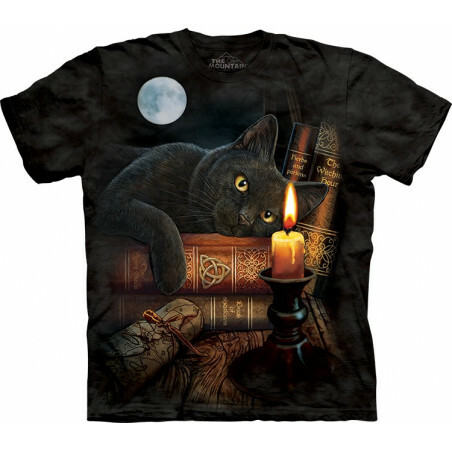 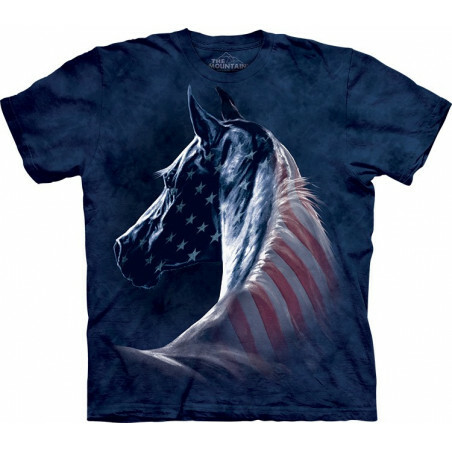 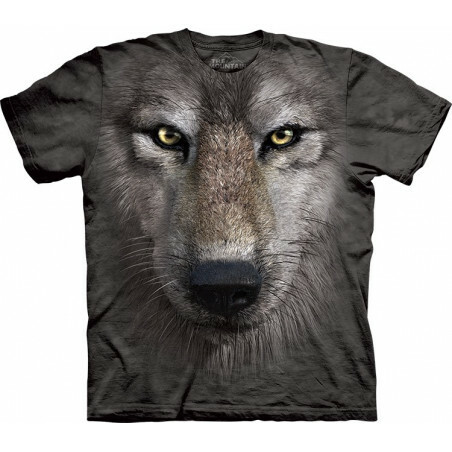 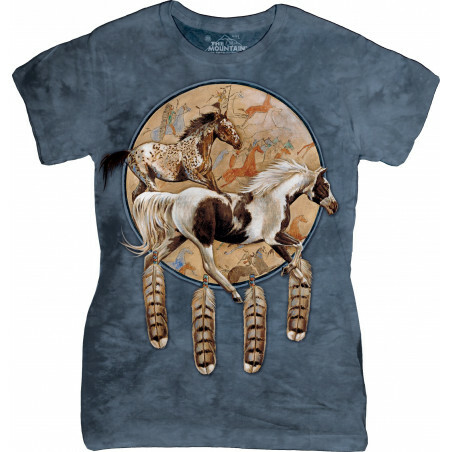 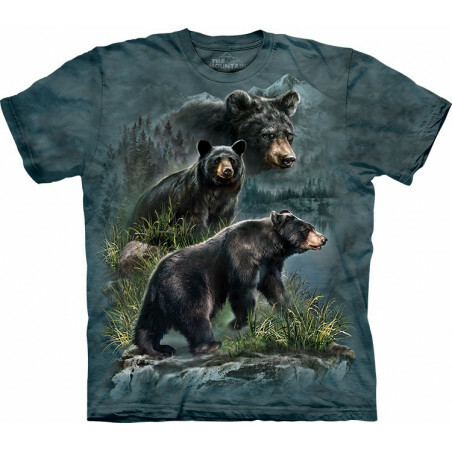 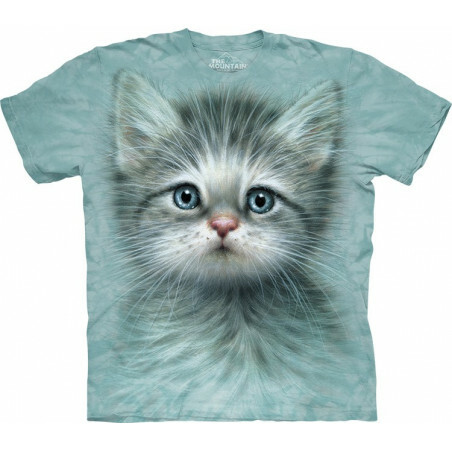 This cool tee is a masterpiece from the well-known brand The Mountain! 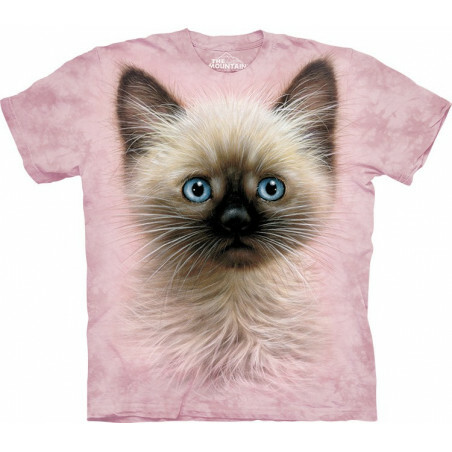 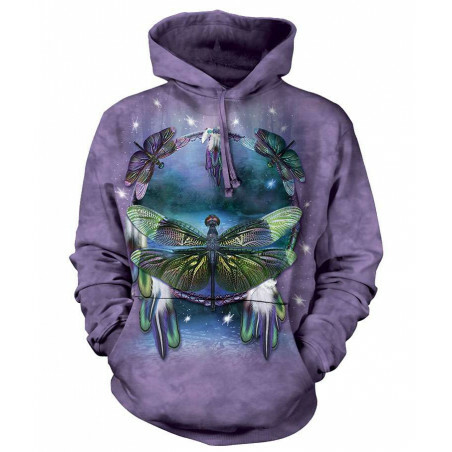 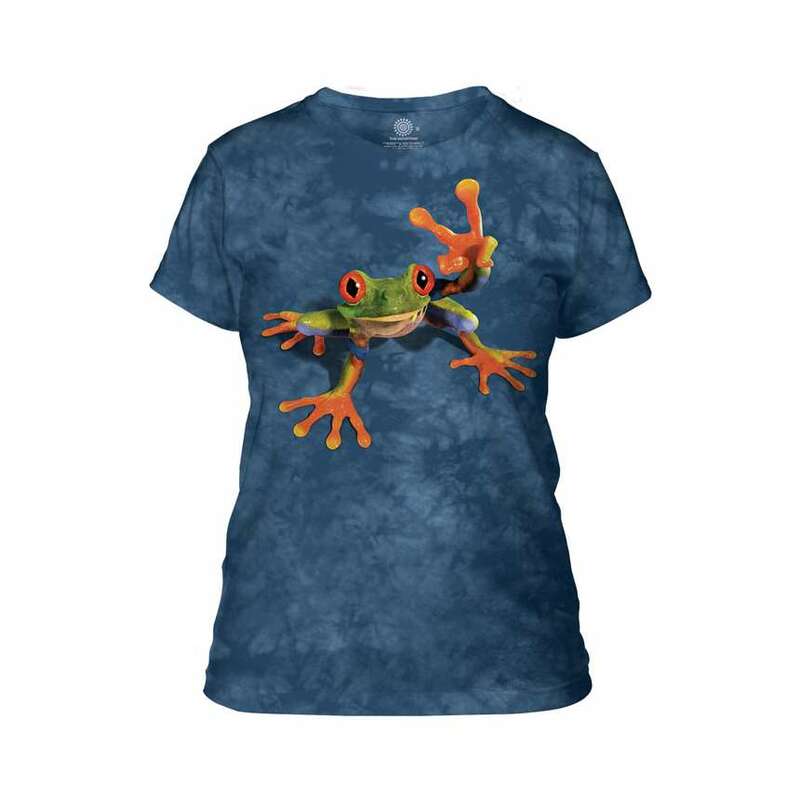 The Victory Frog Ladies T-Shirt is an amazingly realistic pseudo 3D apparel. 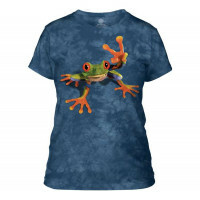 Perfect as a gift especially for all frog lovers! 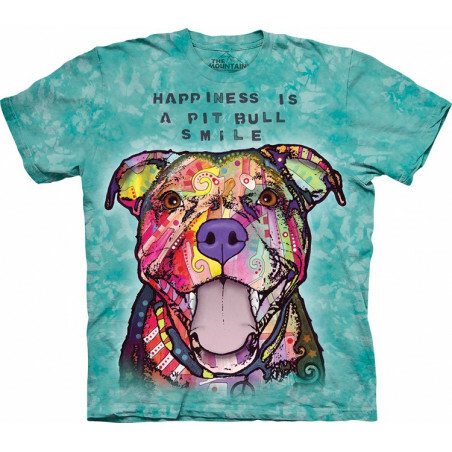 This amazing tee is made from high-quality 100% cotton and hand-dyed with oeco-friendly inks that will not fade after many washes. 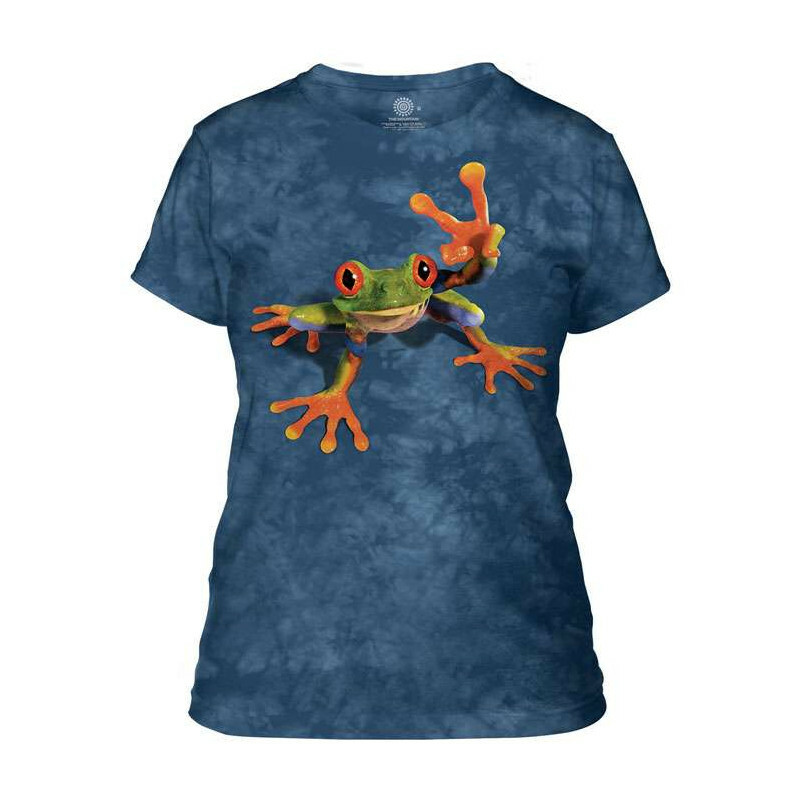 This frog shirt will always keep you in a good mood! 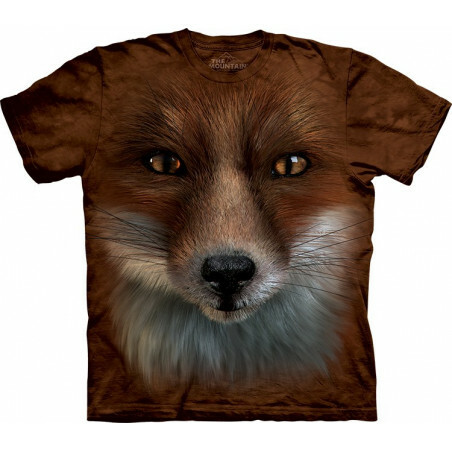 Shop now the lady shirt at the clothingmonster.com!